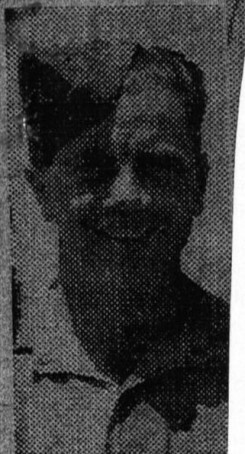 Robert Cree was a member of the South Saskatchewan Regiment. He was a Lieutenant in the former Oxford Rifles and a graduate of the Officers Training School in Brockville. Robert went overseas as a Lieutenant on February 19, 1944. He was killed in action August 28, 1944 in France. He is buried in the Canadian War Cemetery at Brettilla-Sur-Laize. In civilian life he worked as a truck driver, picking up milk at farms and taking it to the milk processing plant. He listed his next of kin as Mrs Mabel Cree. Robert’s name is on the Cenotaph at the Zorra Township Office.